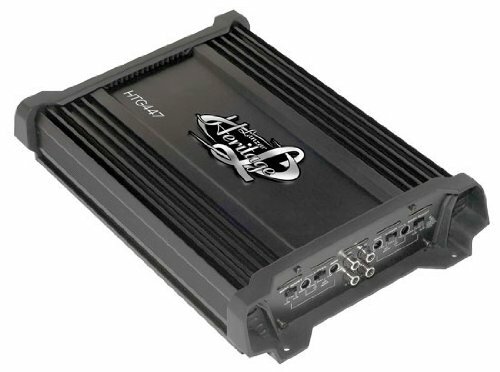 If you're looking for both quality and power, this dynamic 2000-watt, 4-channel MOSFET amplifier is it. 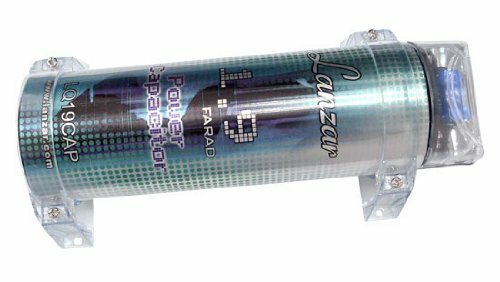 Versatile and powerful, this high-performance amp provides depth and feeling to your music. 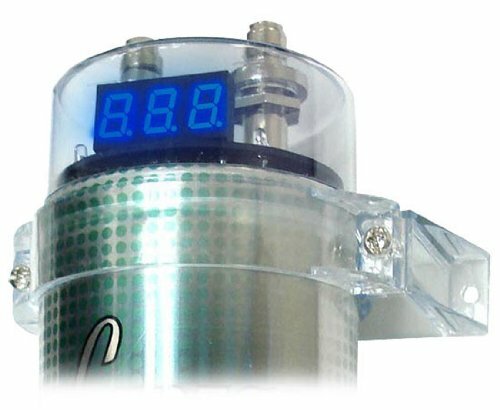 You'll be amazed at the clarity and richness of the bass this amp produces with its state-of-the-art bass boost circuit. We have added VCHB310 Bass Box. 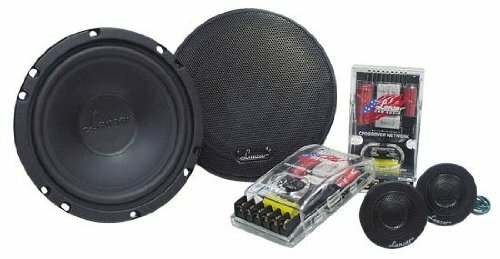 Update your entertainment experience with this bass box system. 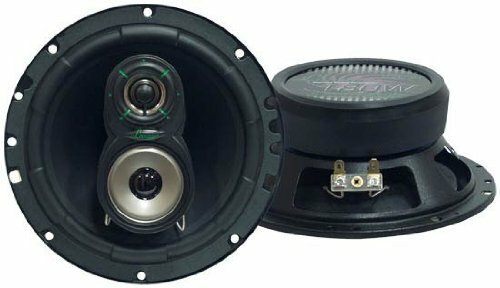 Subwoofer will have your vehicle literally shaking to the beat of your music. 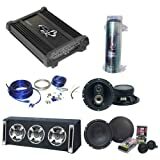 In addition to that we have also added the VX6C VX 6.5'' Two-Way Custom Component System and VX630 VX 6.5'' Three-Way Speakers to boost your sound level like never before. 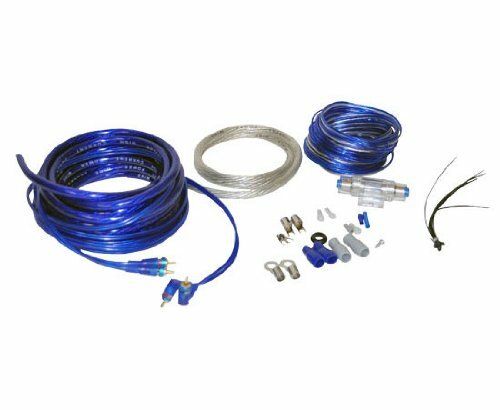 As a Bonus your package includes AMPKIT4 Amplifier installation kit and LQ19CAP Power Capacitor. Product Dimensions: HTG447 - 14.96''(L) x 2.24''(H) x 8.81''(W); VCHB310 - 41''W x 13''H x 11.2''D; VX630 - Mounting Depth: 2.48''; LQ19CAP - Dia. 3.5" x H. 8.86"